IBD have an extensive portfolio of over 200 Gel Polishes, offering their top selling shades in a matching Advanced Wear Lacquer made for longer wear, shine, and durability. To empower every pro with all they need to grow, IBD now enhances its footprint in the industry with an extraordinary spa collection to complete the professional pedicure. Creates a deeper smile-line on the nails. 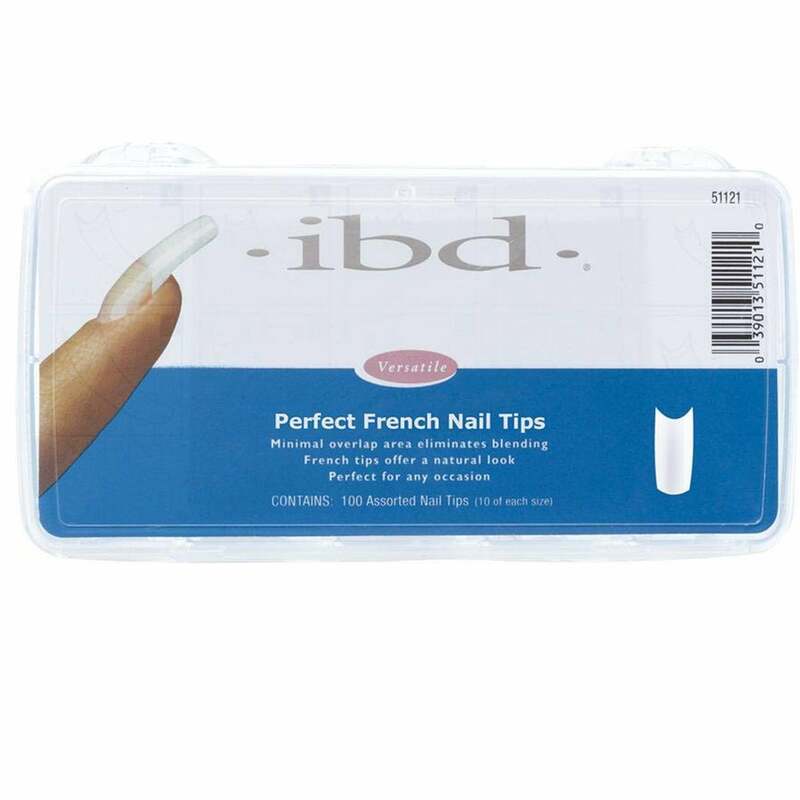 Great for those clients who have slender nail bed. Designed for use with IBD powder.